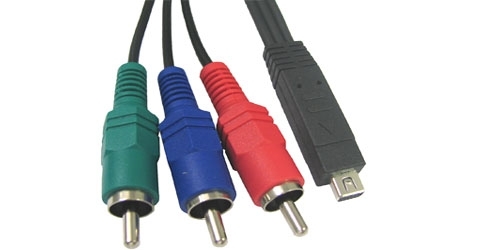 • The component cable process and transmit video signals. • This is one way of maintaining signal clarity by separating the components of a video signal so that they do not interfere with each other. It transmits the video signals at a higher quality level to your display device.